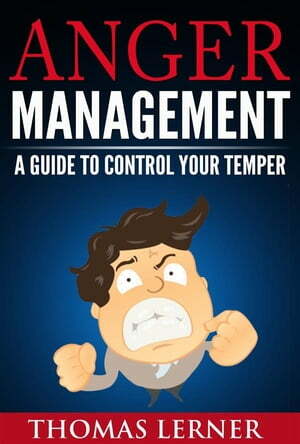 Collins Booksellers - Anger Management by Thomas Lerner, 9781508063445. Buy this book online. Find it difficult to deal with your anger? It might not be your fault. It is possible to control your anger with the right approach. Thomas Lerner has years of experience with anger management and shares a range of tips you can use in your day-to-day life for great results.